The Oasis is a twin story towers property with one unit on each of its 38 floors. These units offer an average of 4,069 square feet of air conditioned living space – including 732 square feet of terrace. 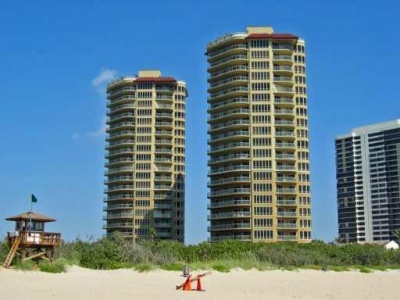 Each unit has a fabulous 360 degree panoramic view of the ocean and the intracoastal waterway. The units include high ceilings and granite counter tops, among other features. This is a must see building if you are looking for a place in paradise. Enjoy the property’s heated pool and spa, a 24 hour concierge, and deeded underground parking protected by a gate. Please call me for more pricing information.